Here is the list of 6 online AI to JPG converter websites free. 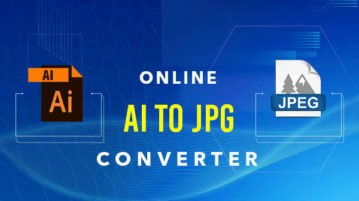 Upload the AI file, choose to JPG file, convert and download the output of JPG file. Here you can convert MOBI to EPUB online with these free websites. 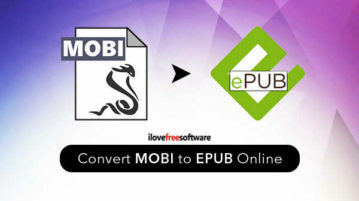 Upload MOBI, choose EPUB as output, convert and download EPUB file. 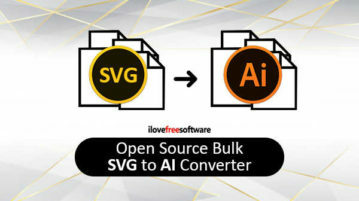 Here you can bulk convert SVG to AI with this open source converter. 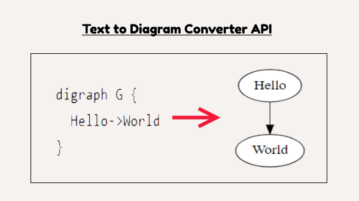 Download Converseen, upload multiple SVG images, convert into SVG with one click. 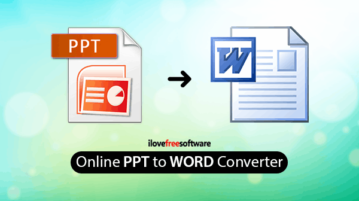 Here are 4 Online MNG to PDF Converter Free Websites. Upload MNG file in the converter, choose to PDF format, convert and download PDF file. 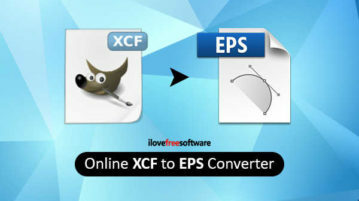 Here are 5 Online XCF to EPS Converter Free Websites. Upload the XCF file, set the output format as EPS, convert and then download the EPS file. 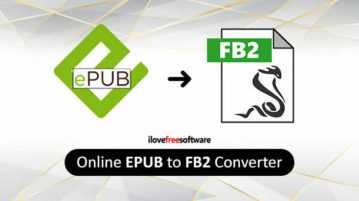 In this blog post, you will get 5 online EPUB to FB2 converter free websites. 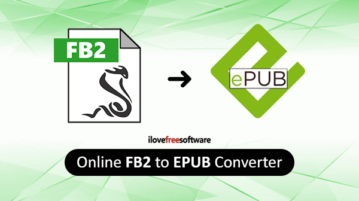 Upload Epub file, select output format as FB2, convert and download. 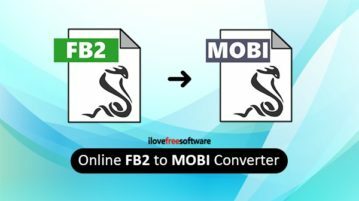 Here are 7 online FB2 to MOBI converter free websites. You can upload your FB2 file in the converter, select MOBI format, convert, & download. 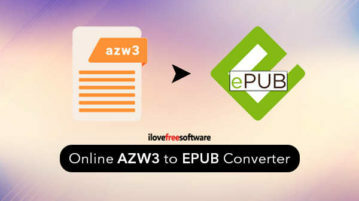 Here are 5 Online AZW3 to EPUB Converter Free Websites. 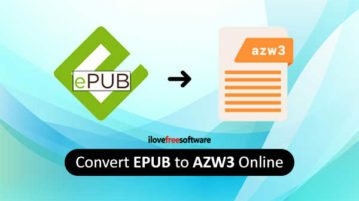 Upload AZW3 file in the converter, choose to EPUB format, convert and download the file. 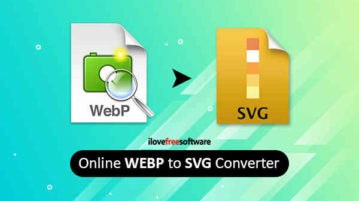 Here are 5 online XCF to JPG converter free websites. Just upload XCF file, choose output format as JPG, convert and download the output of converted file.